This Months Challenge over at the The Cupboard Trilogy Challenges #10 is Easter.I do think we got the timing wrong but we would love for you to join us. 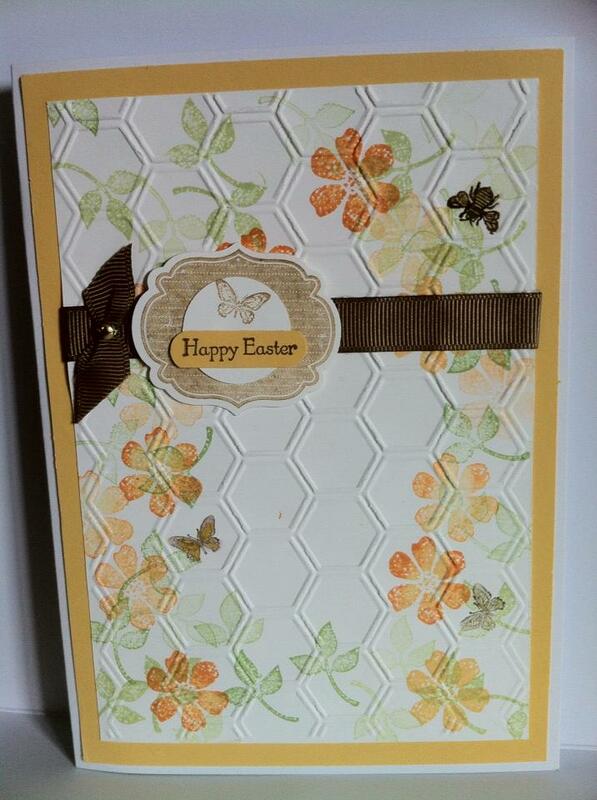 Great Easter card - love that bumble bee!! 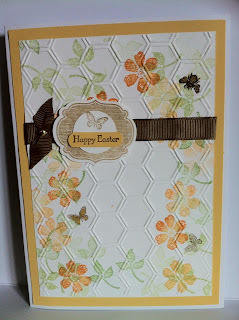 Gorgeous card Lynn, love the embossing and the beautiful flowers.